SQUARED – IDEA is a Montreal based studio started by Mike Wilcox and G. Cristopher Nicholson. Their studio creates stories that will introduce their readers to expanding universes and engaging characters. Squared – Idea was born from the love of creating and telling stories. The studio name comes from ‘two guys having an idea’. It’s an important philosophy that they want to show with every work released. Eventually, they want SQUARED – IDEA to become the link that will help amateur artists and writers develop their stories and talent into a physical page. They want to be the bridge to give life to that idea. SQUARED - IDEA is excited to release it’s first two titles and they are welcoming you to take this journey with them. They will be travelling across Canada to promote their comics and welcome the chance to meet and engage with their fans. Don’t forget you can also follow them on Facebook, Instagram and Twitter for up-to-date news. We want to thank our patrons and fans from around the world, for supporting us as we create these stories. Without you, none of this would be possible. For this tier, you will be able to peruse over Issue #01 (finished 2018). Also whenever any pages are completed for Issue #02 they will be posted. Every month, 2 pages of Mike Wilcox's THE FATHOM will be available. This tier includes the entire run of the comic. It’s been two years since the afflicted and the living dead awakened the apocalypse. A man wakes up in an underground garage with no memory of his past or how he came to be. He looks down to see he has an electronic clasp on each wrist. After being saved by a sympathetic family, he begins to connect the dots to his past. My readers will be taken along his journey through strange fortresses and war torn cities. He will meet other survivors; societies that thrive on torment and torture, groups who have banded together and created bizarre dystopian worlds for themselves, nomadic clans who survive day-by-day and bases run by cruel and savage matriarchs. Also, while having to figure out the meaning of the flashing clasps, he will discover that he has greater role to play in saving what remains of mankind. THE FATHOM, how low will humanity sink? Get up to date released pages of both The Fathom and Trinity. Get both for 25% less. It's a great deal, Demon Hunters and Zombie Apocalypse, what could be better? - The full run of 'The Fathom'. - Downloadable CBZ when the issue is completed. - The Squared-idea podcast when first goal has been reached. - Sketches and concept art. Thank you everyone for funding us. With all of the contributions made, we were able to purchase our Logitech HD webcam. Now all we need is a microphone. Because there will be two of us for this podcast, were getting a microphone that can pickup multiple people talking clearly. Enter the Blue Yeti. 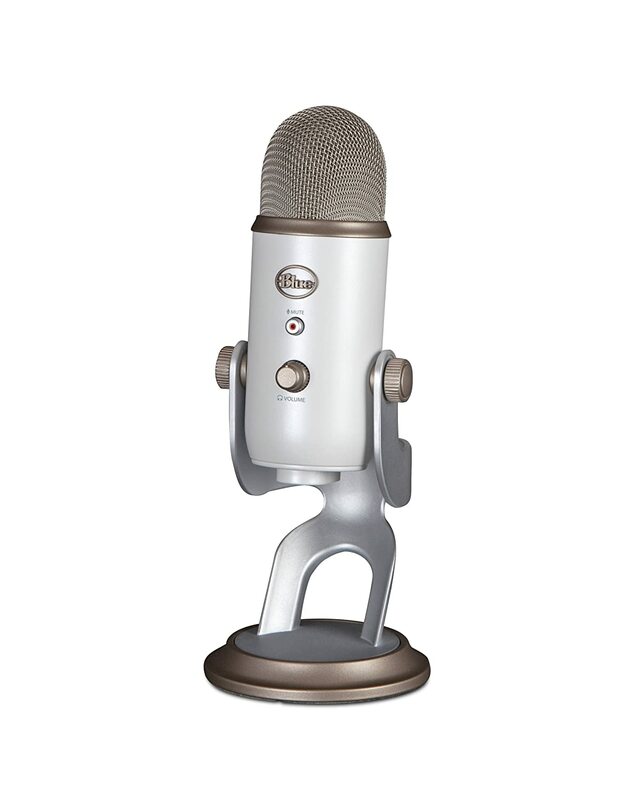 This is a very common podcast microphone and will definitely do the job properly. Again, thanks for your contributions you awesome people!